4k00:15Rotating the human brain against the background of plexus and exclamation marks. Network connection on black background. Abstract brain. 4k00:15The human brain. Plexus. Beautiful background. The concept of science, medicine and business. Loop animation. hd00:30Small human brain made by particles. Blue plexus structure complex. Abstract futuristic science and technology motion 3d rendering background. 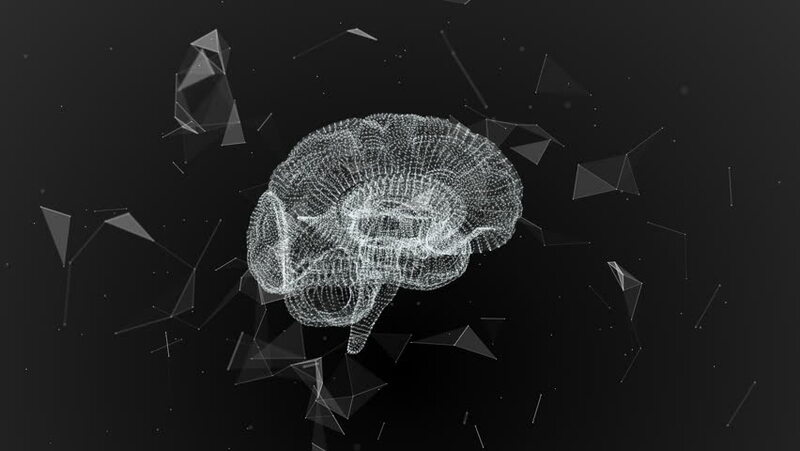 hd00:20Animation of rotation human brain with flying data around. Animation of seamless loop.